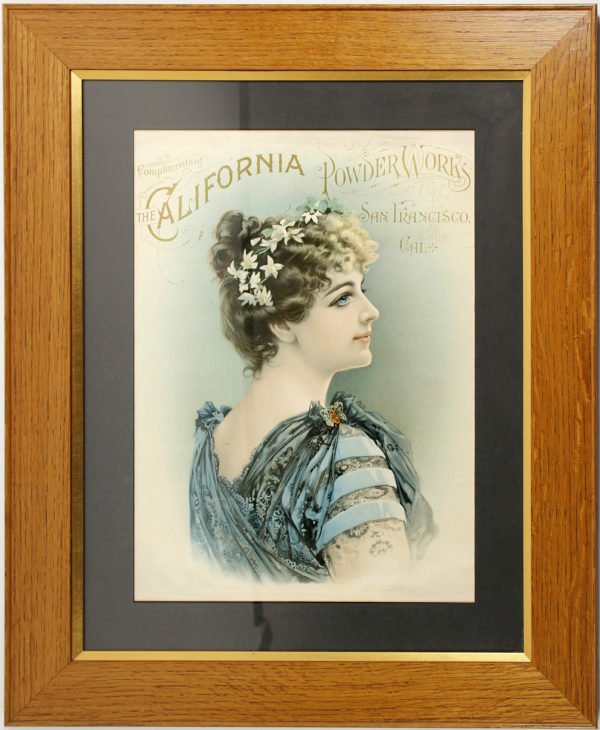 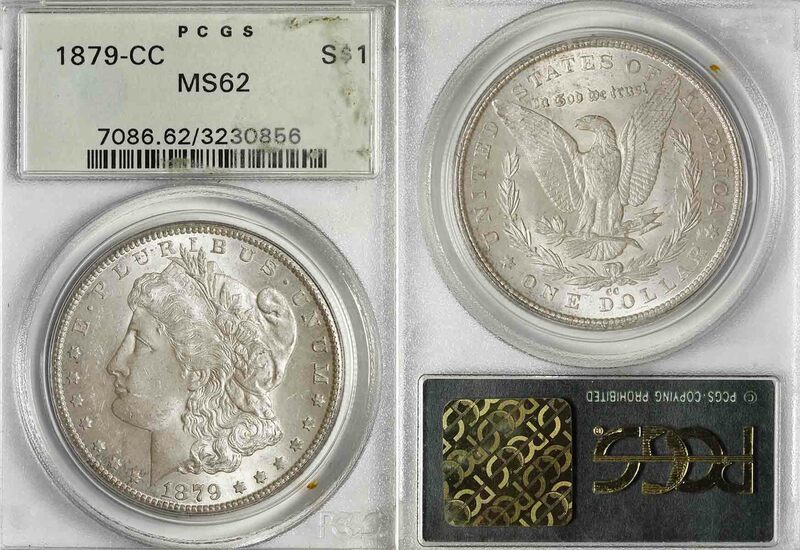 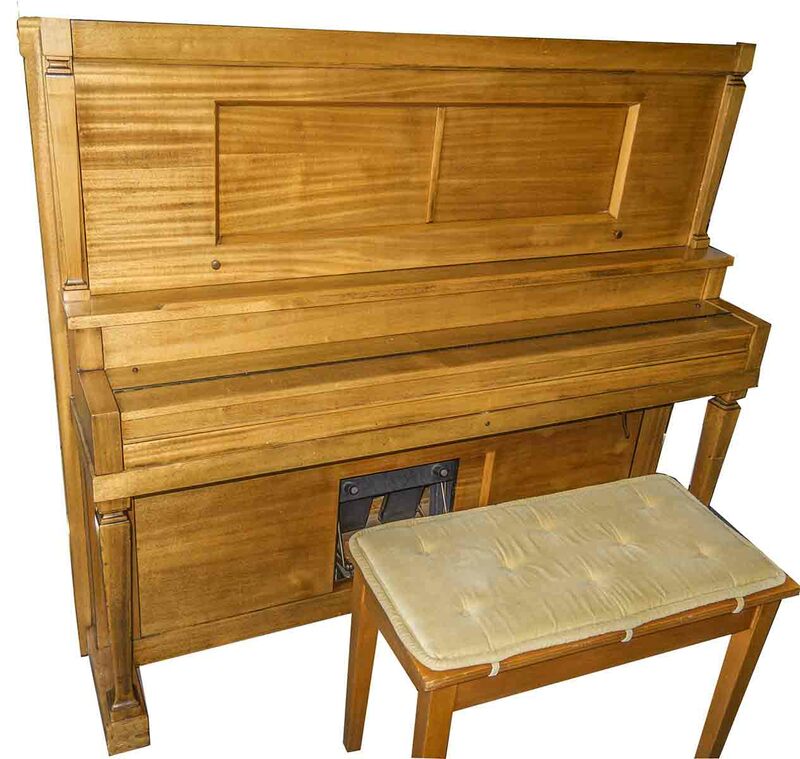 Auction will be held at Holabird Western Americana Collections in Santa Rosa on Saturday March 23 beginning at 7pm. 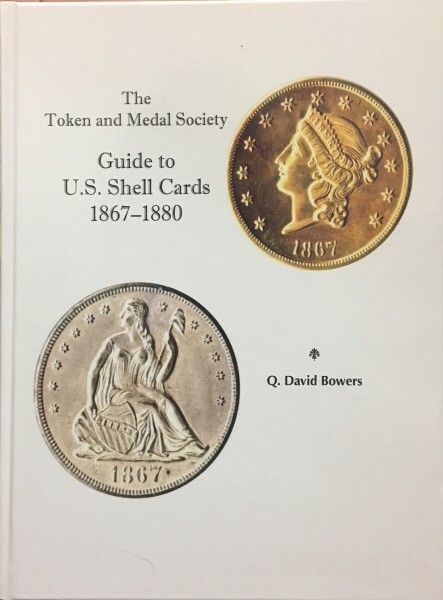 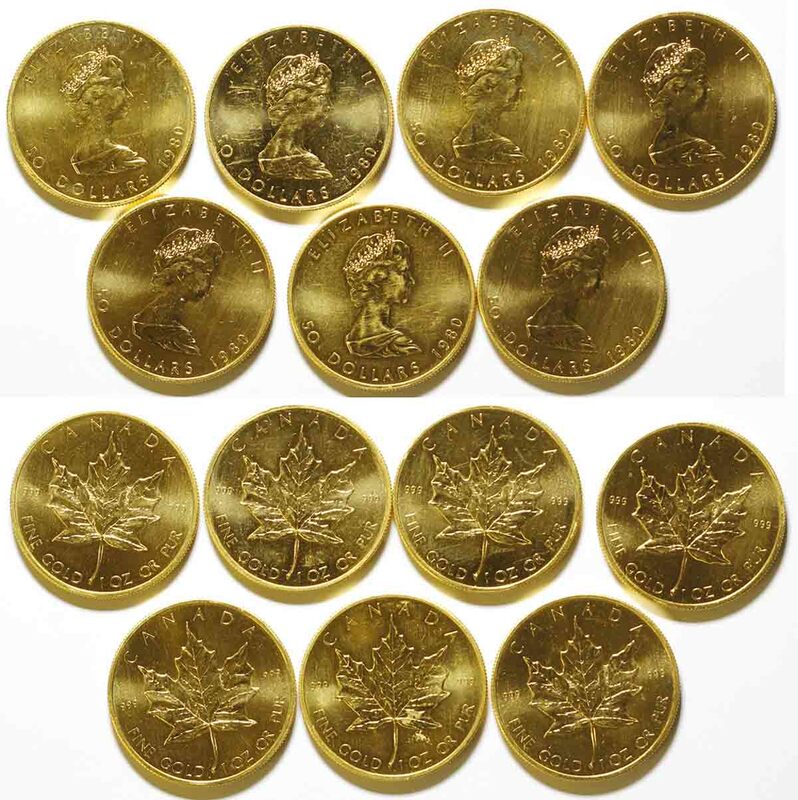 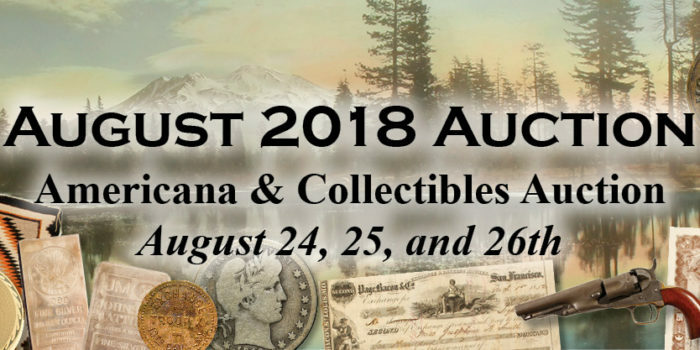 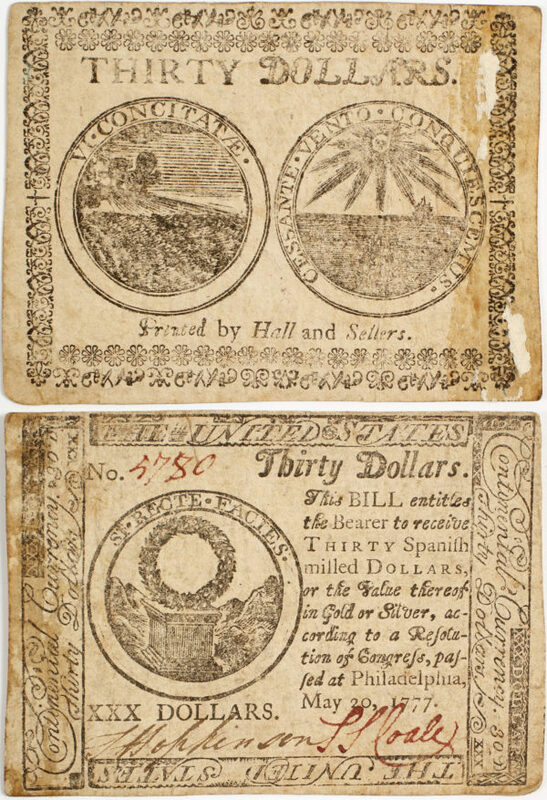 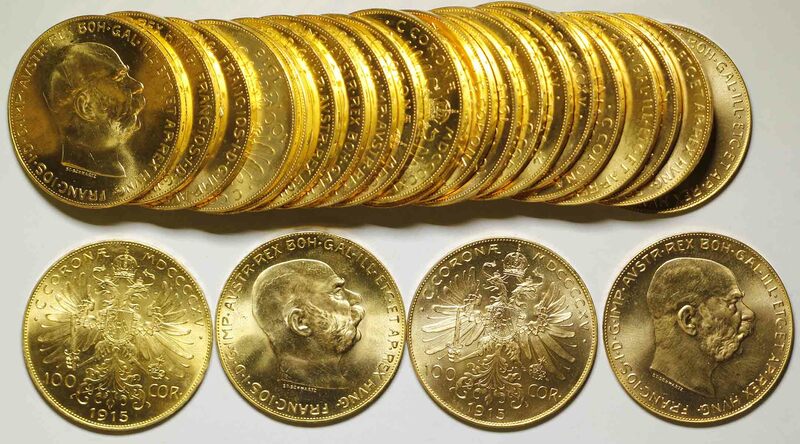 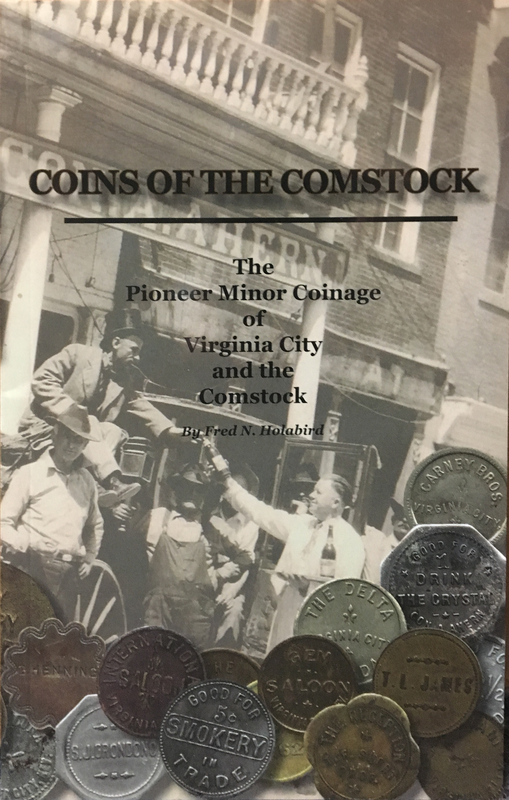 Lots can be previewed in person at the Western States Token Society Jamboree the day of the auction. 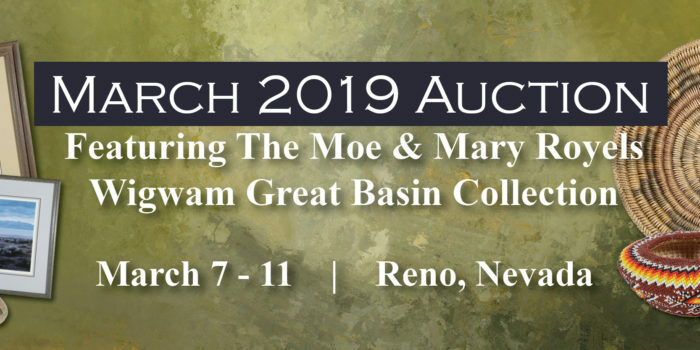 A Celebration of our Great Basin Culture! 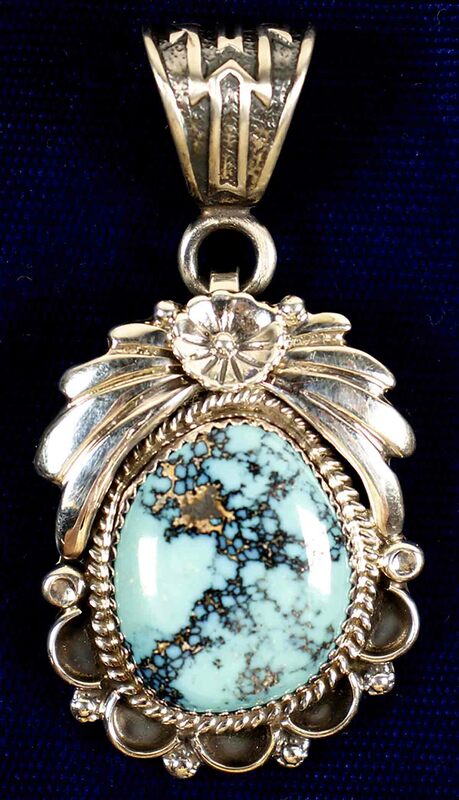 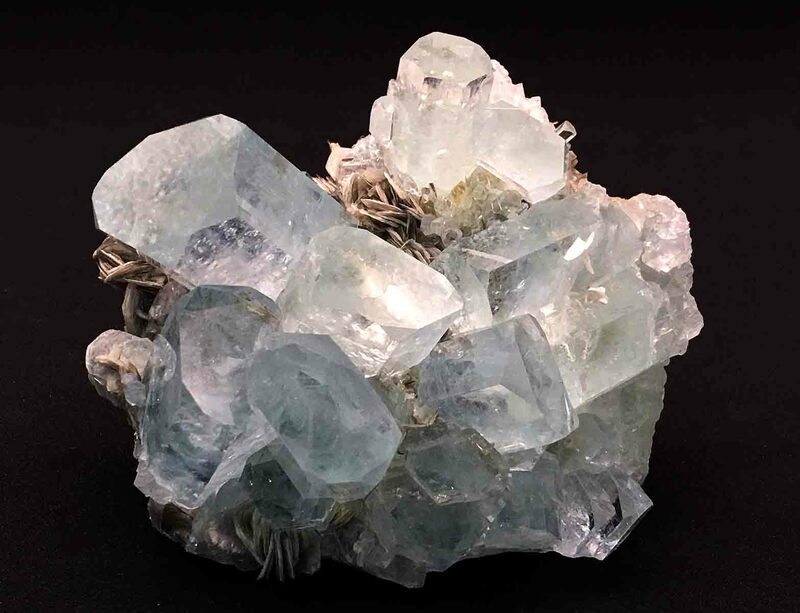 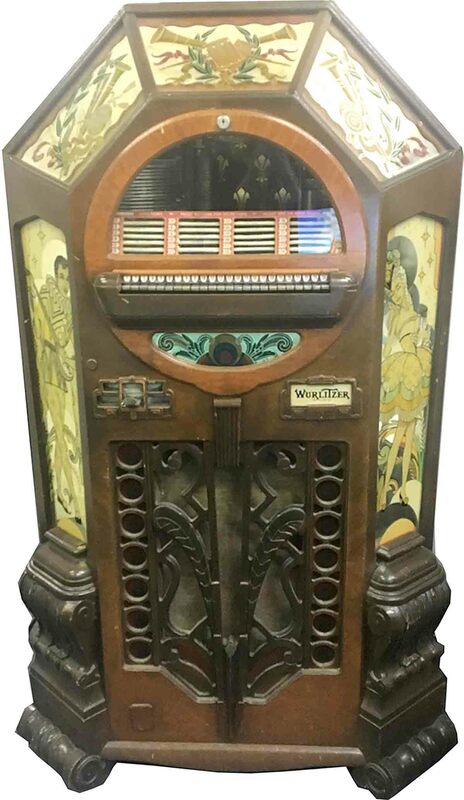 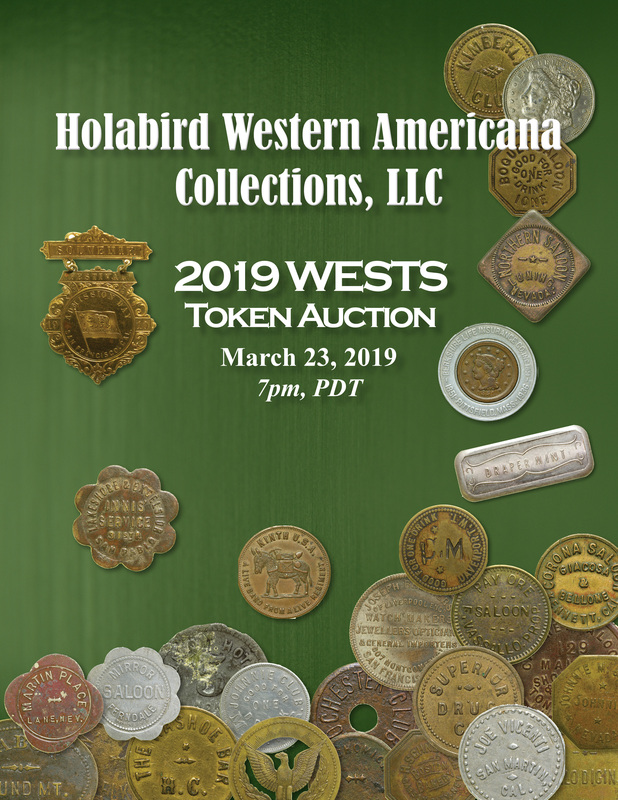 Auction will be held at Holabird Western Americana Collections in Reno Thursday through Monday, March 7-11 beginning at 8am pacific time each day. 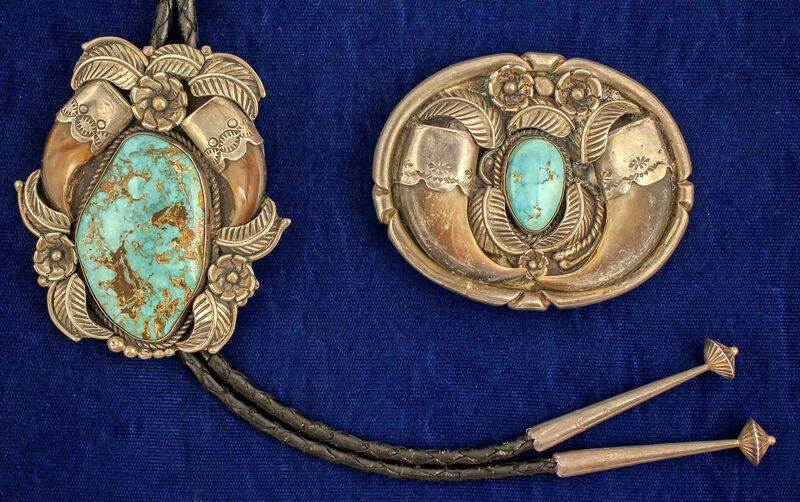 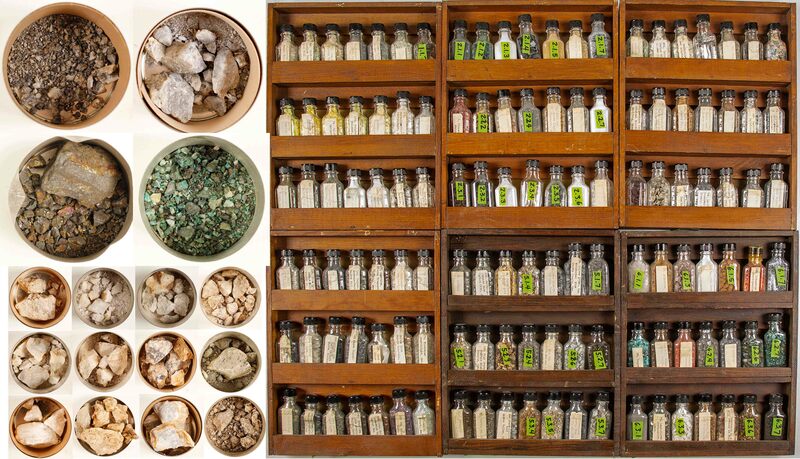 Morris Royels collected Native American artifacts since he was a child living in Wadsworth and Fernley, Nevada in 1940. 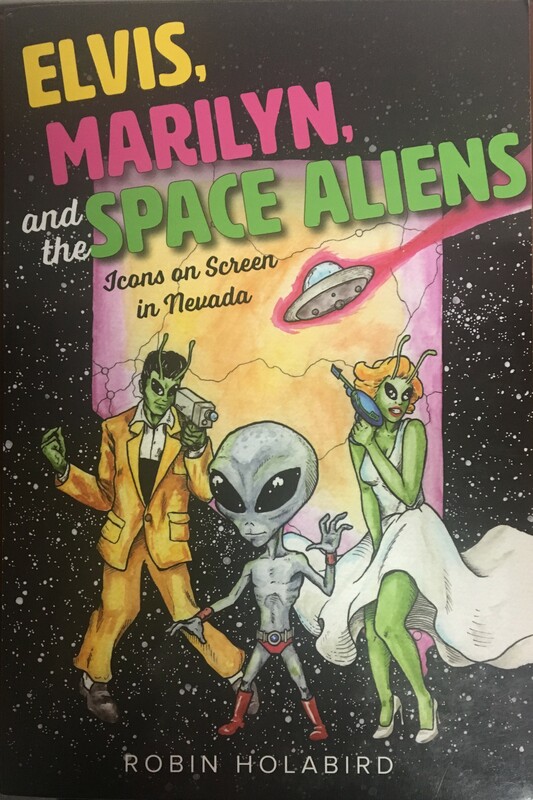 After release from the Army in 1961, he married his first wife Mary and together they operated the “Dainty Cone” in Fernley, a local hamburger and ice cream stop. 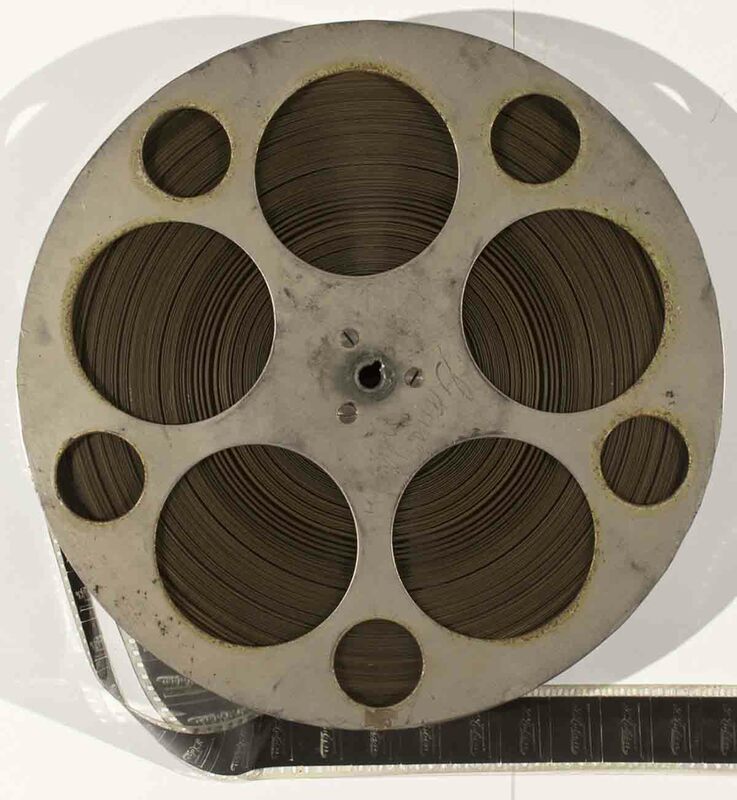 The business thrived on Moe’s cooking, and over the years came expansion and remodeling. 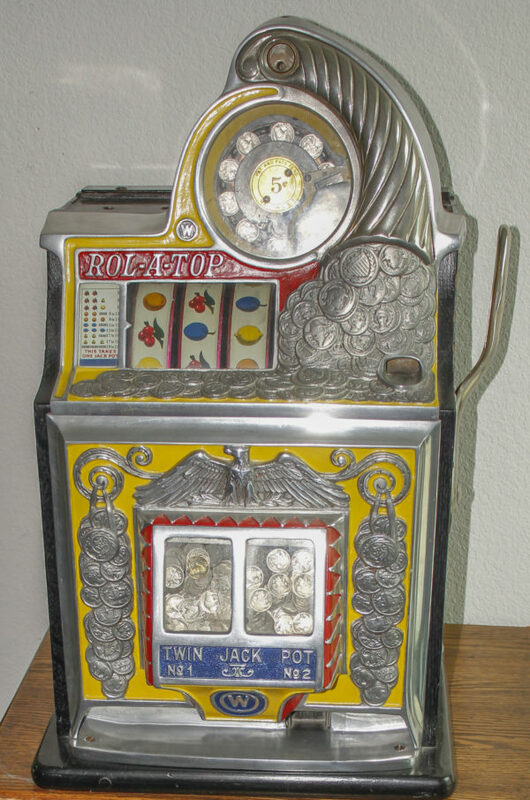 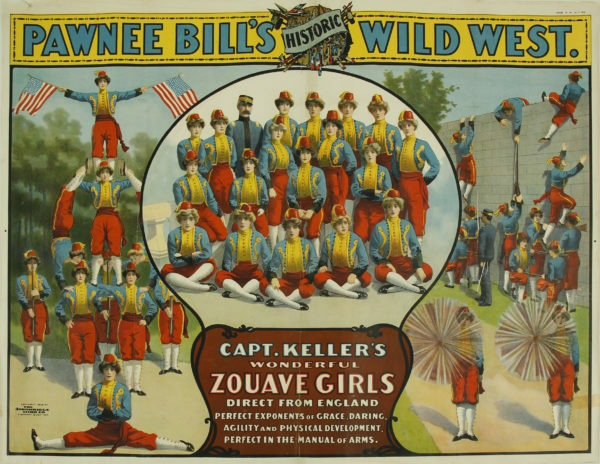 Moe began putting some of his artifacts in the Dainty Cone, which became a popular attraction, since the business was located along the major highway long before the freeway was built. 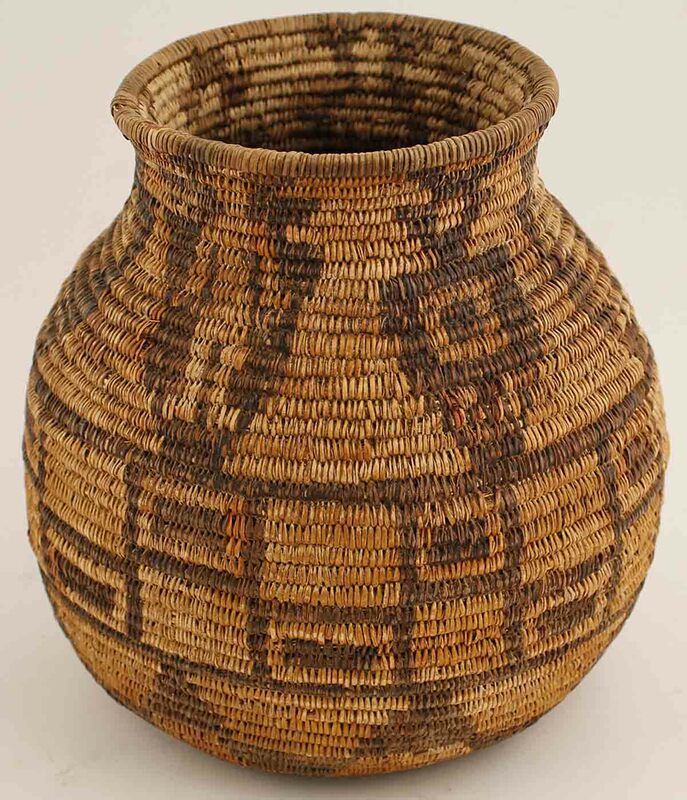 They changed the name to the ”Wigwam” in 1984 to reflect their collection and friendship with the local communities of Nixon, Wadsworth and Fernley. 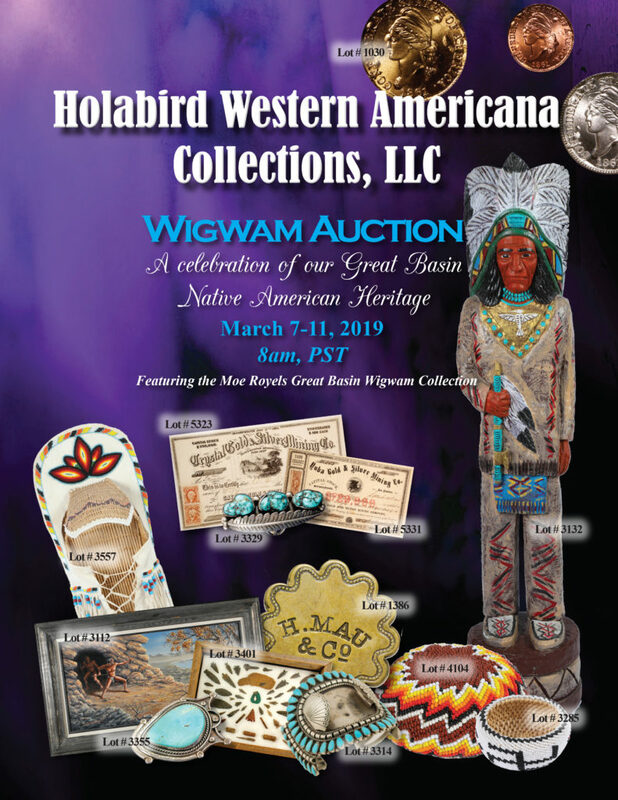 In the 1990’s they completely rebuilt and modernized into the Wigwam as it is today, proudly displaying their massive collection. 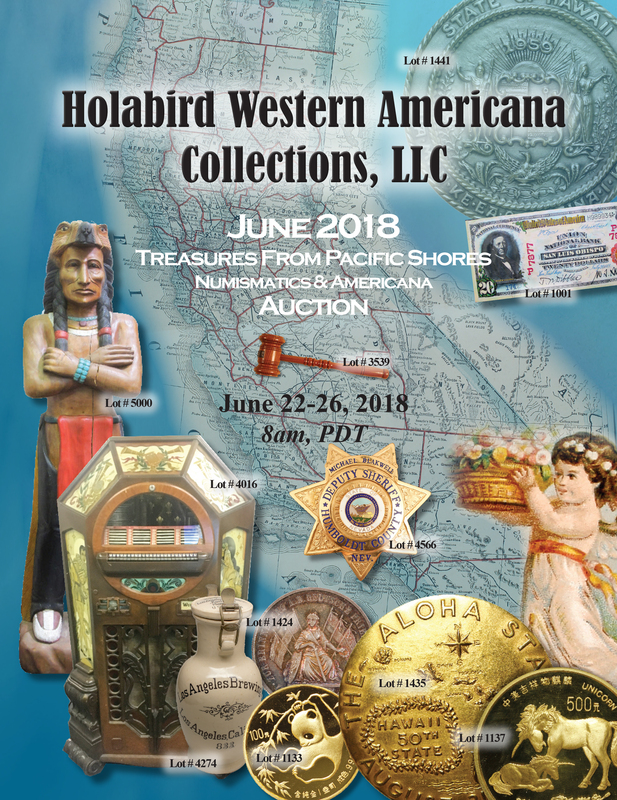 Moe and Mary bought and were gifted hundreds of artifacts from their friends over the nearly six decades the business was open. 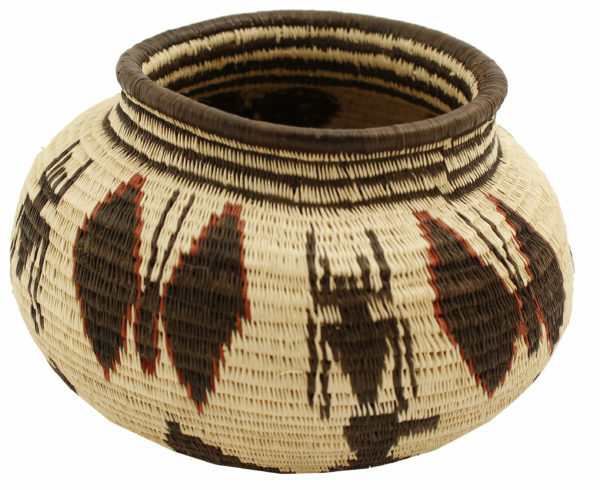 They reflect the wonderful cultures of Native Americans in the Great Basin, as well as other locations throughout America. 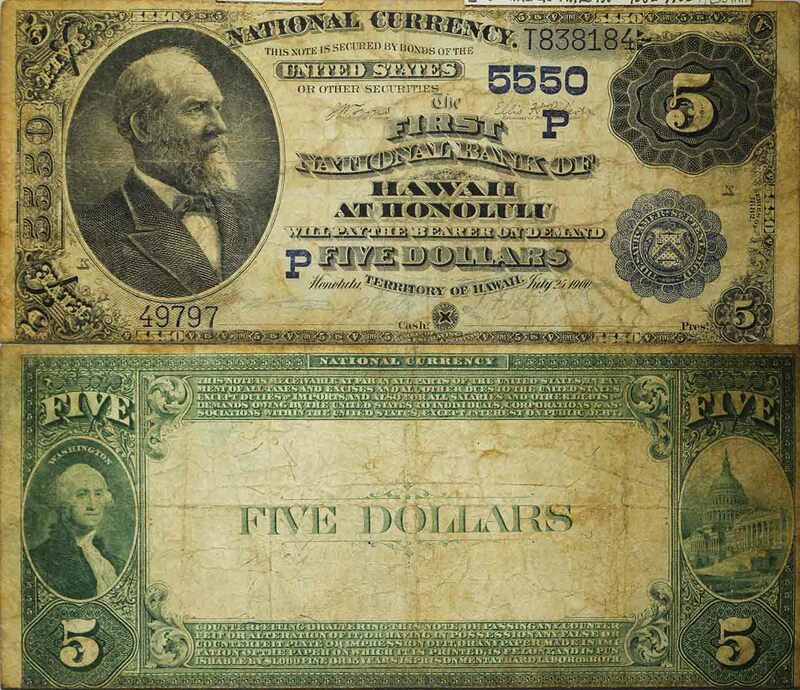 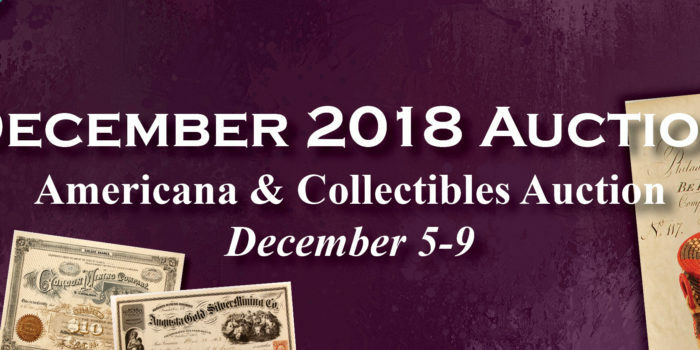 These artifacts will now be offered at auction during the first few months of 2019. 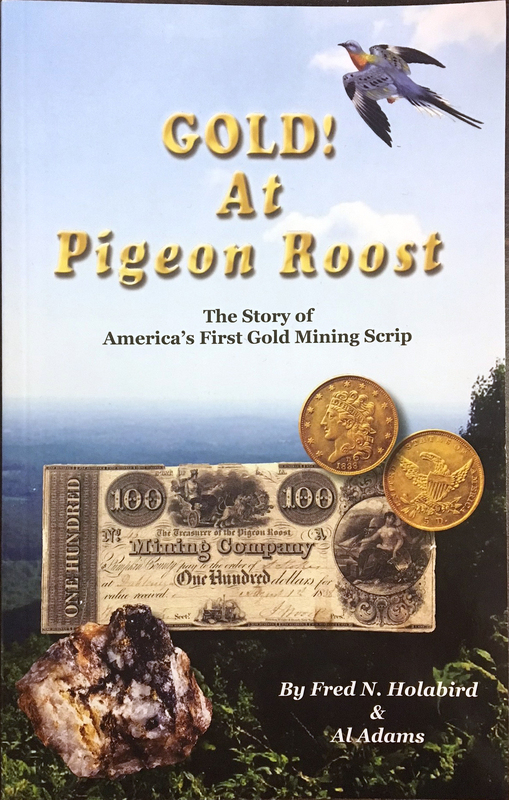 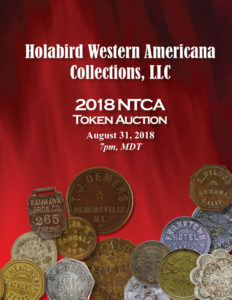 Be sure and request a catalog for this unique opportunity to share in the special history of the Great Basin. 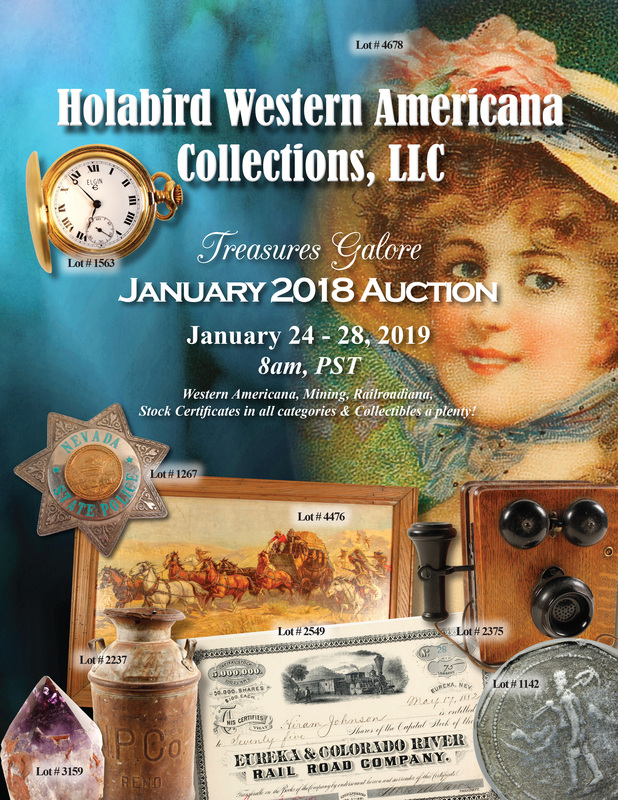 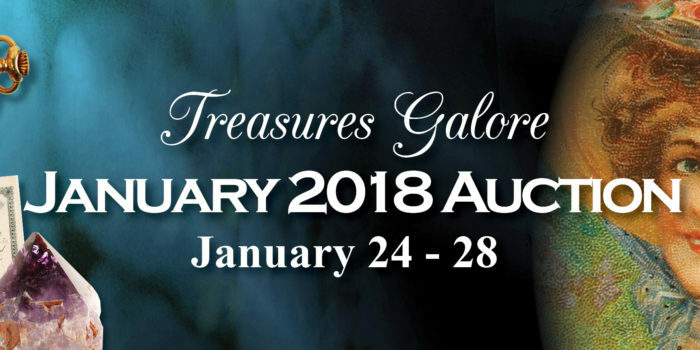 Auction will be held at Holabird Western Americana Collections in Reno on Thursday-Monday January 24th-28th beginning at 8am pacific time each day. 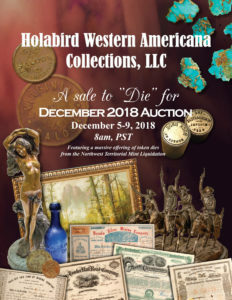 Auction will be held at Holabird Western Americana Collections in Reno on Wednesday-Sunday December 5th-9th beginning at 8am pacific time each day. 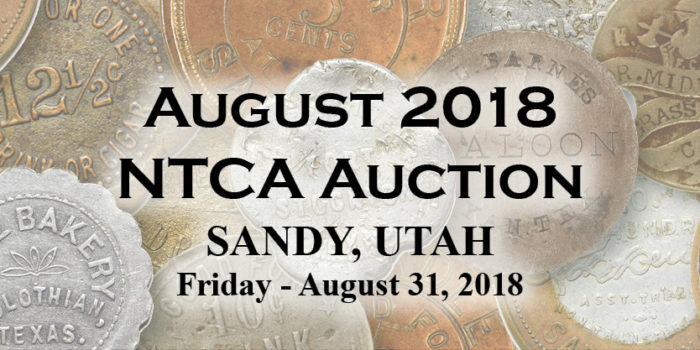 Lots can be previewed in person at the HWAC office the day before the auction. 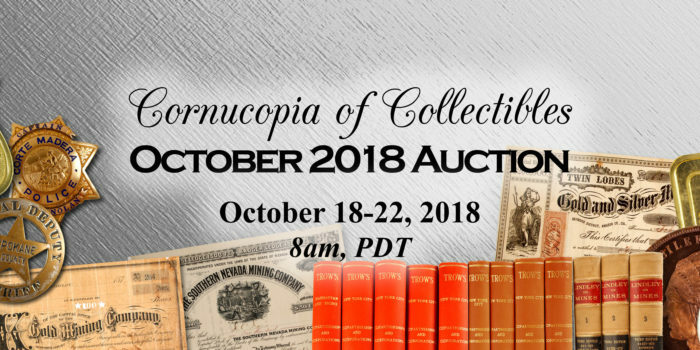 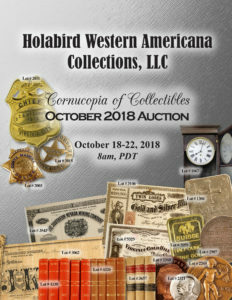 Auction will be held at Holabird Western Americana Collections in Reno on Thursday-Monday October 18th-22nd beginning at 8am pacific time each day. 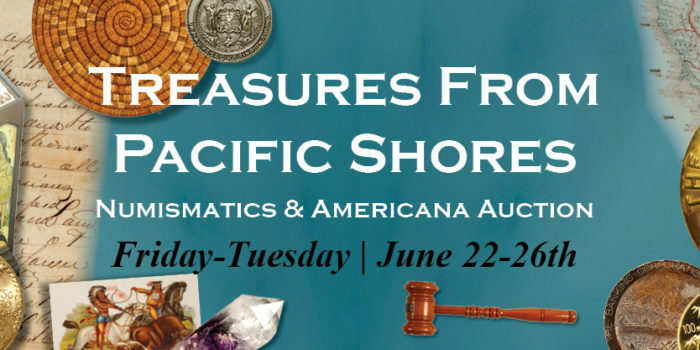 Lots can be previewed in person at the HWAC office the day before the auction, Thursday June 21st from 10am-5pm or by appointment. 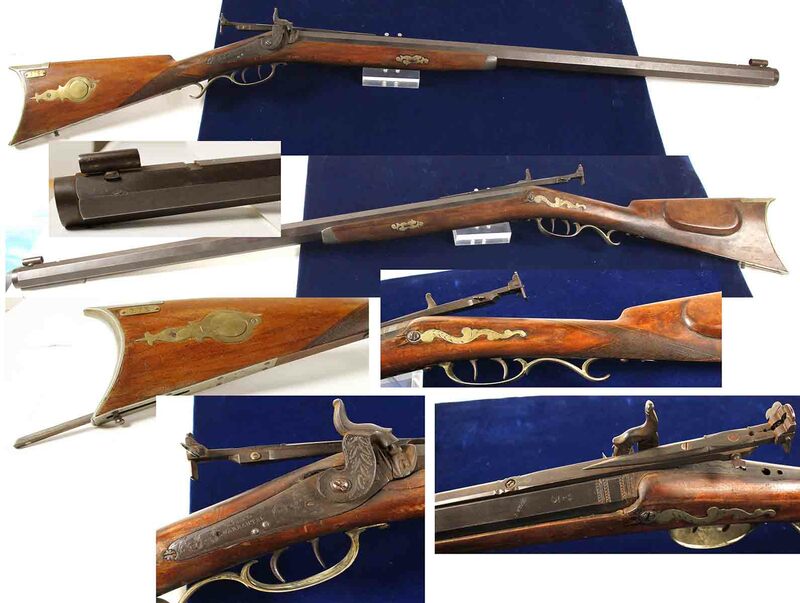 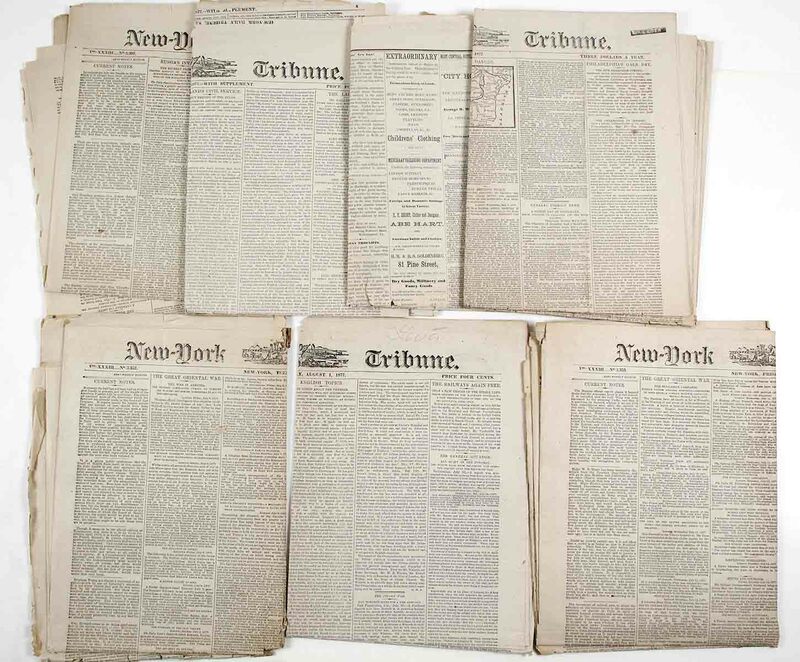 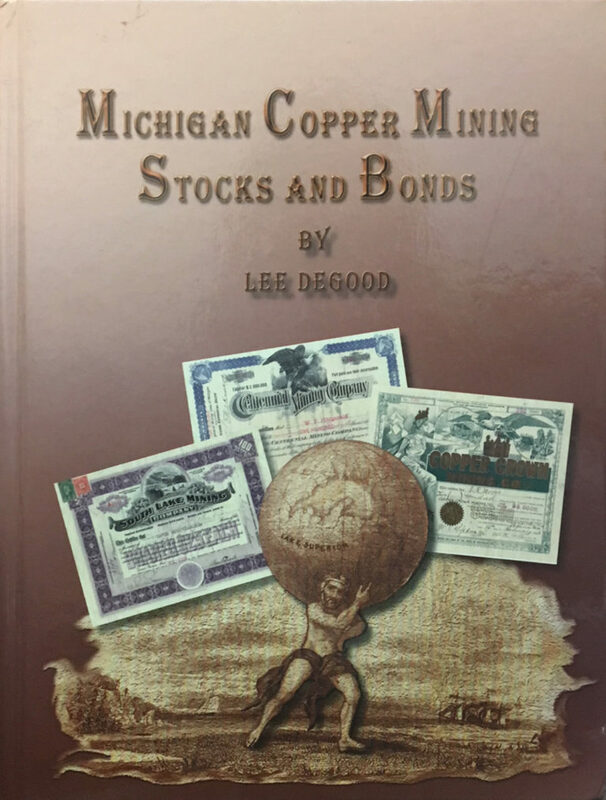 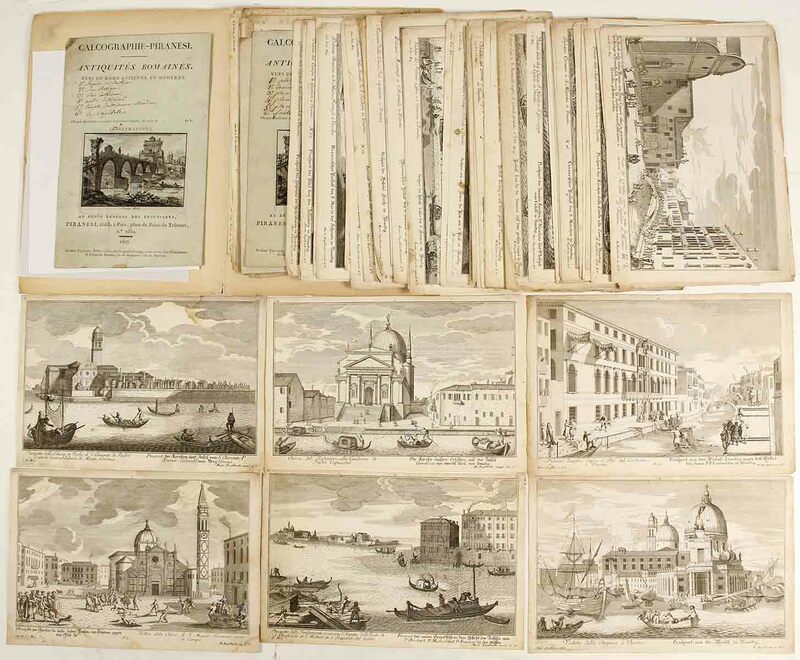 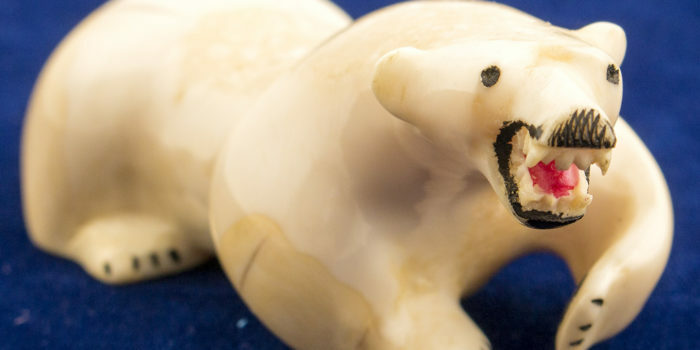 View online catalog, register to bid, and view current or opening bids here! 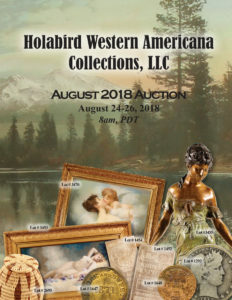 Auction will be held at Holabird Western Americana Collections in Reno on Friday, Saturday, and Sunday August 24-26th beginning at 8am pacific time each day. 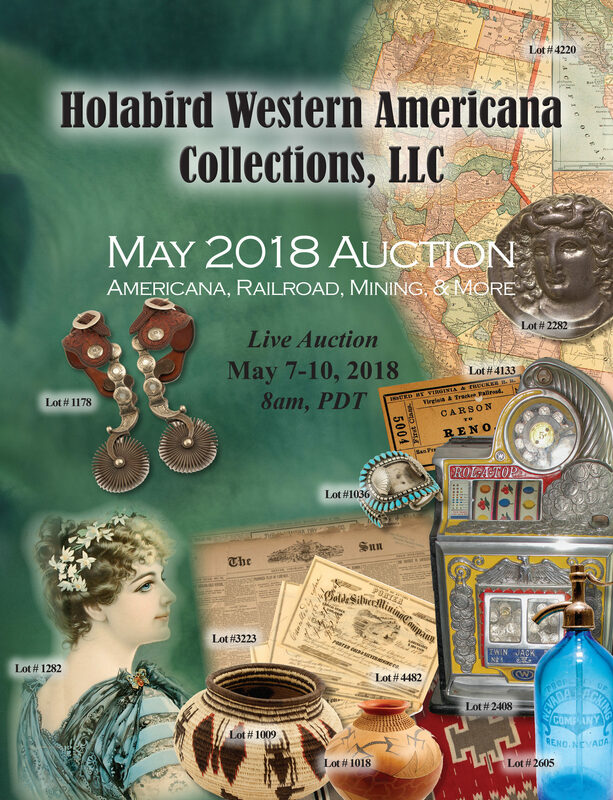 Auction will be held at Holabird Western Americana Collections in Reno Mon-Thurs May 7, 8, 9, and 10, beginning at 8am PDT each day. 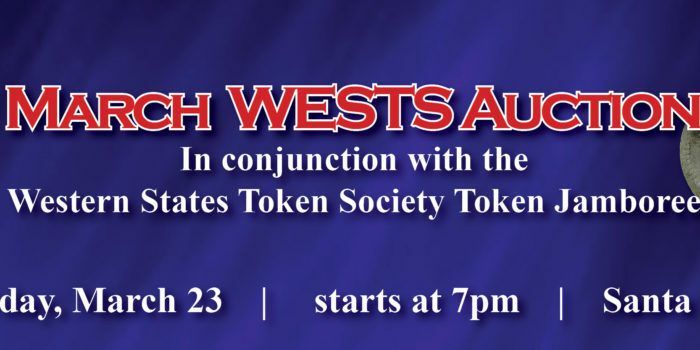 Lots can be previewed in person at the HWAC office on Friday May 4th from 9-5pm or sooner date by appointment only. 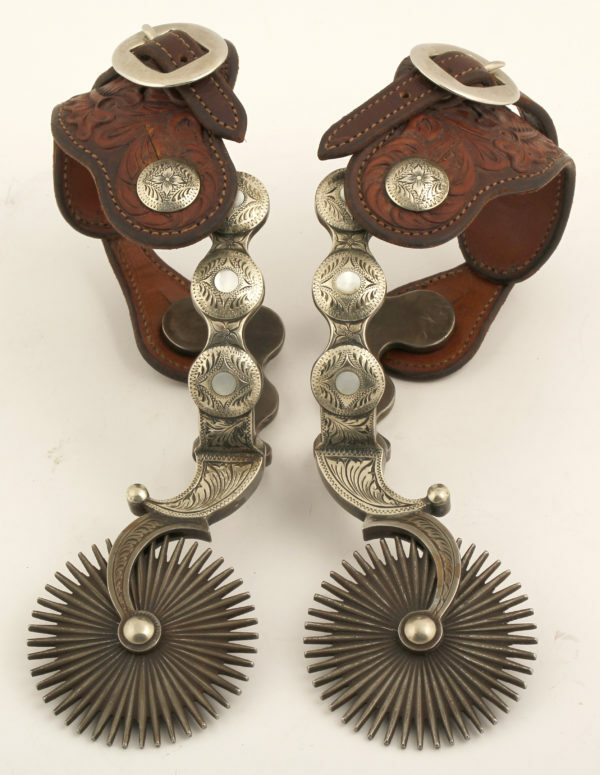 Register, bid, view opening bids, review lot descriptions & photos online!